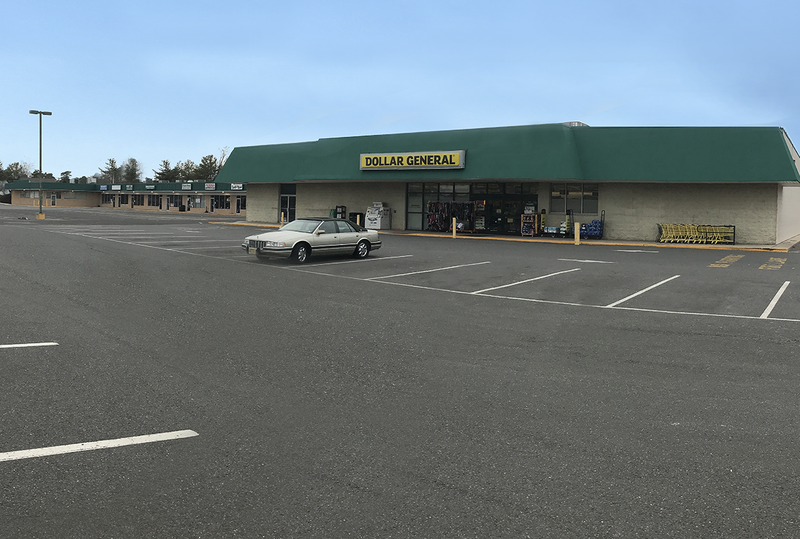 Join Dollar General variety store at Lakehurst Circle Shopping Center. The center consists of 60,391 sq. 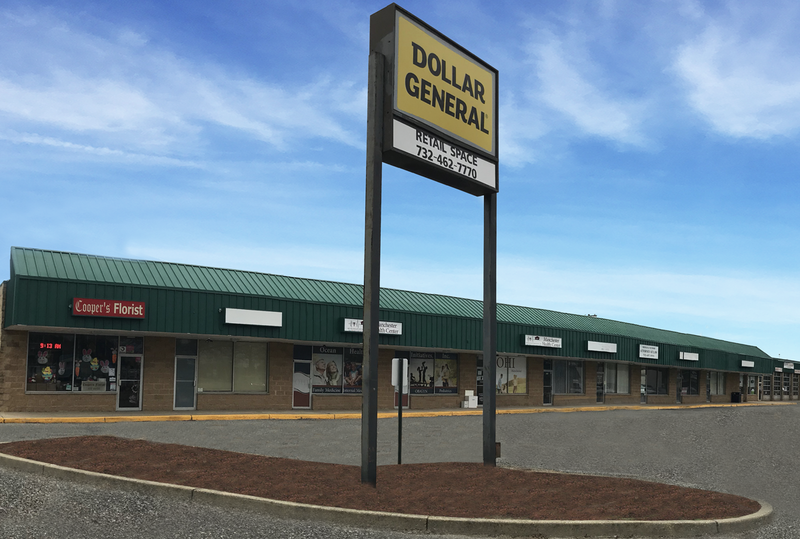 ft. of retail space and is located on Route 70 in Lakehurst, New Jersey in close proximity to Brick and Toms River. The center is approximately two miles from Joint Base McGuire-Dix- Lakehurst Military Center, Leisure Knoll (1,665 homes), and River Pointe(570 homes). 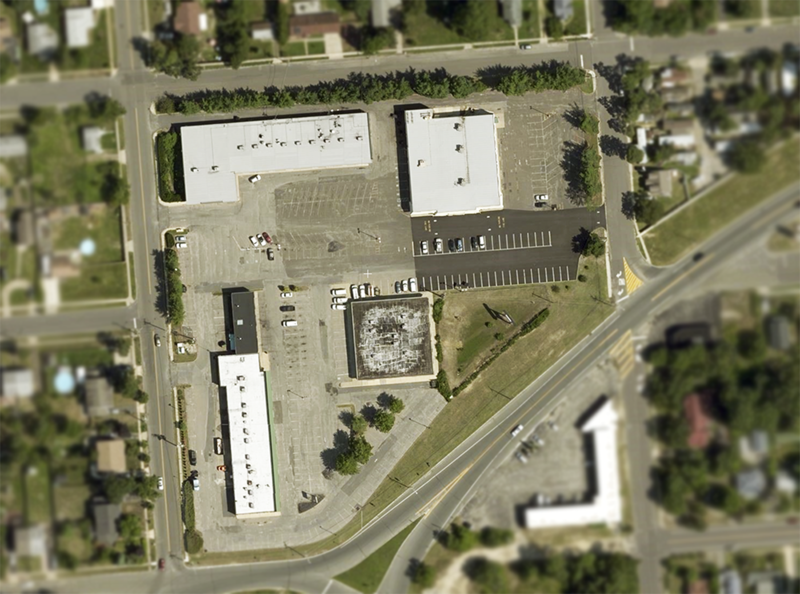 According to the 2015 NJ DOT traffic count, an average of 28,971 vehicles pass this location daily. 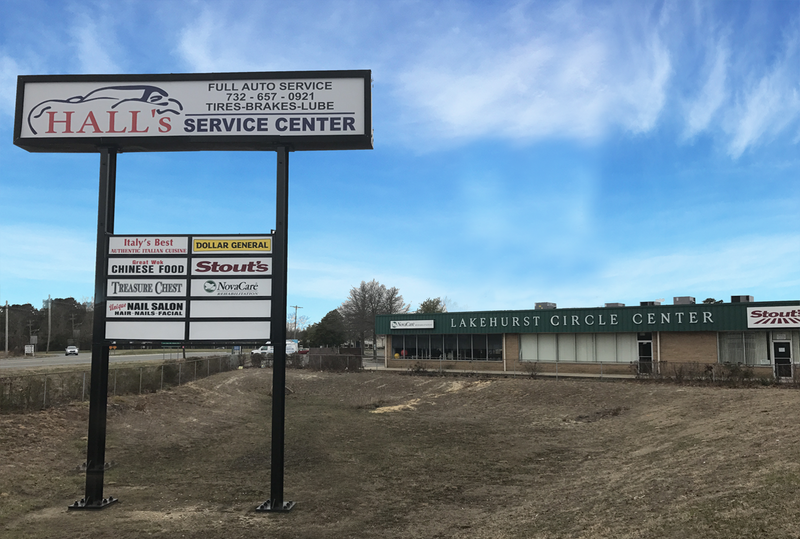 Lakehurst Circle Center currently has approximately 11,000 Sq. Ft. available on Route 70, Lakehurst, Ocean County, New Jersey. For Information on available spaces, please download our updated 'Info Sheet' below. Download Our Info Sheet Now! Website Design & Development by Moarse Code, LLC.